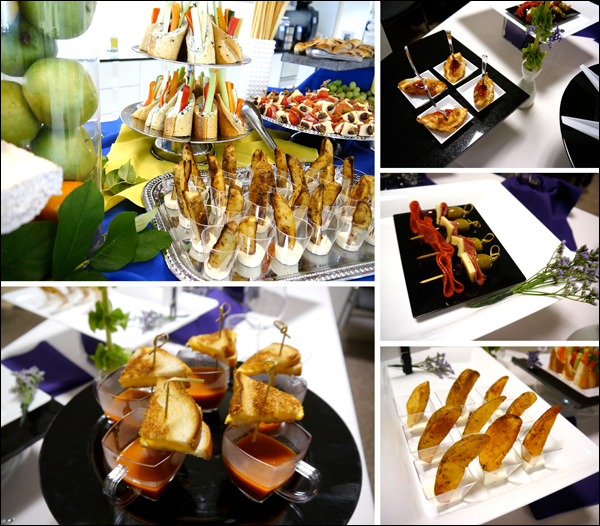 Every party is unique in it's own way and in our opinion, presentation matters. 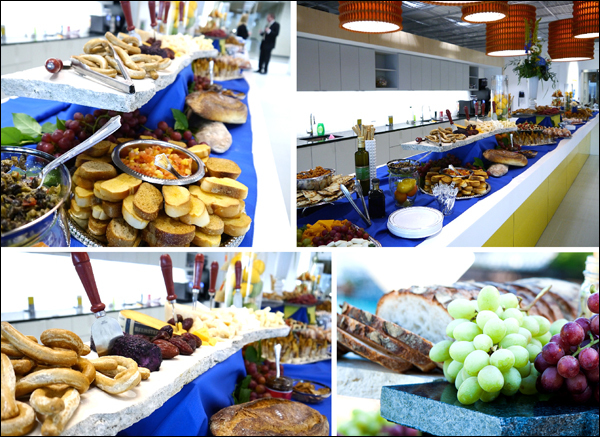 Our custom shop is dedicated to our customers who have the highest expectations, and look for the wow-factor in presentation. 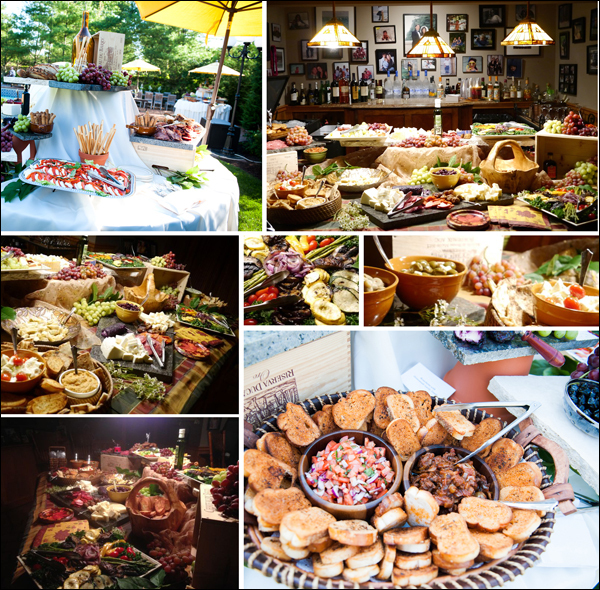 Our creative consultants team will help you with custom tailored catering menu, unique ideas and the execution of a catered party that everyone will be sure to remember. 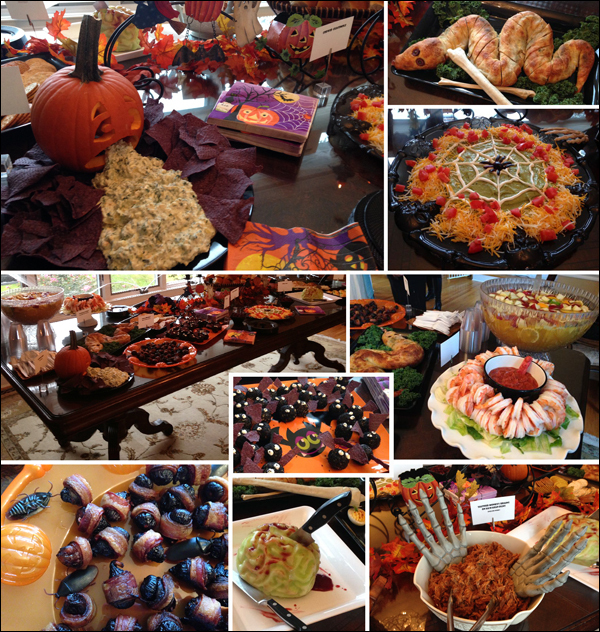 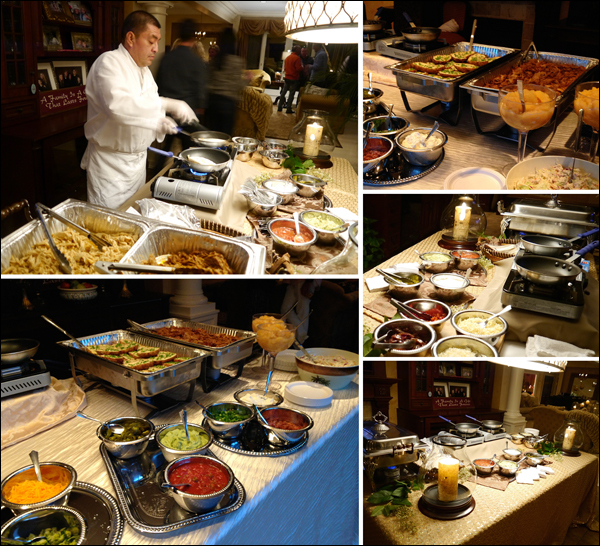 Below is a small collection of the parties that we catered last year, featuring our Marble presentation, Tuscan style appetizer table, Small plates serving style, Quesadilla station and The Table of Terror - a scary menu created just for Halloween.